Living on Bitcoin is hard. Even ignoring the volatility for a moment, we haven’t really reached a point where it’s possible to live comfortably and cover all of your basic expenses via the currency. 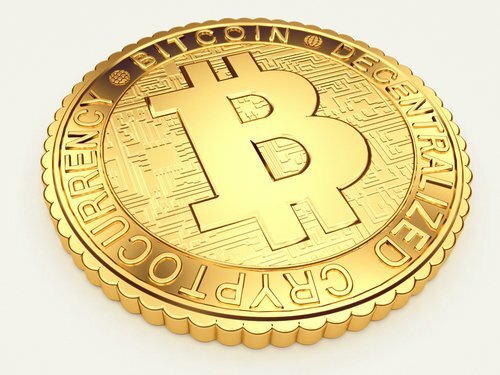 Acceptance is growing, but it’s not there yet – especially outside the small high-tech zones in California where you actually see “Bitcoin accepted here” stickers in the windows of shops. 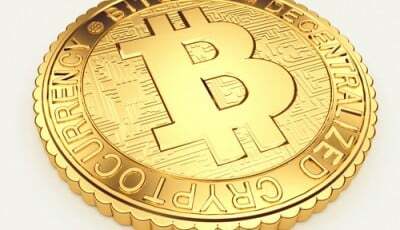 In order to actually survive using Bitcoin, it’s necessary to “cheat,” and convert it into a more widely accepted form of currency. The simplest and clunkiest way is just to straight-up sell it on a Bitcoin exchange and then spend the USD. However, there are some more convenient options out there. Option one is to use a debit card that’s linked, on the back end, to a Bitcoin wallet, with a private key controlled by the card issuer. When you make a transaction, the issuer covers it, and then sells whatever amount of Bitcoin is required to recoup the expense, plus a fee to make it worth their while. The leader in this field is probably XAPO, a company that offers a debit card that links to a Bitcoin wallet. The company has attracted more than 40 million dollars in venture capital. Unfortunately, the card isn’t available in the United States or India at the moment, and (since the program is in beta) actually getting your card in a timely fashion can require sending some emails. 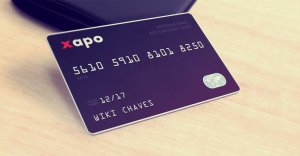 For those in areas not covered by XAPO, other options like the E-Coins debit card may be a suitable alternative, although it does have significant transaction limits, and has less of a reputation associated with it. 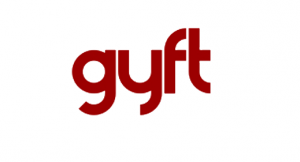 A different approach to the problem is represented by Gyft, which is a service that sells gift cards to users. Basically, Gyft is a wholesaler – they buy bulk gift cards at a discount, and resell them to users via an app interface. Users can pay with credit cards or Bitcoin. If they pay with Bitcoin, they get more reward points, due to the reduced transaction fees. Users can buy gift cards anywhere they want, and then use their phones as those gift cards. This has no fees (negative fees, in fact, including the 3% reward points) but doesn’t support every possible merchant, and requires a little more thought. Still, Gyft proved invaluable during Forbes’ most recent attempt to go a week using only Bitcoin – and, it doesn’t require giving up your private keys. These sorts of services are basically band aid measures. In the long run, we’d like a closed-loop Bitcoin economy, where you can draw a salary in Bitcoin, and then spend it directly to merchants, who also use it to pay salaries and stock fees. However, until that dream is achieved, we can help get parts of it working by shoring up the gaps with these kinds of services.